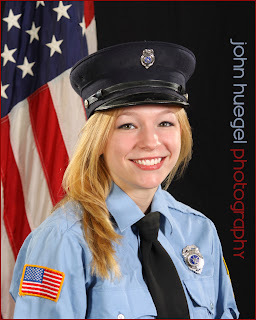 Today I conducted a portrait session for my local volunteer fire department, Fairfield Hose Company on East Lake Road. They have not had station portraits taken in 25 years. We all thought it was time! It was great to see everyone in their dress uniforms. We captured over 30 portraits today, with a wrapup session to follow. We had some groups of siblings, husband and wife, and father sons. For many, firefighting is a family activity! Our goal is to build a large collage of all of the members, as well as some specialty shots of their equipment once the weather warms up a bit. It’s an honor to help those who help us every day.